after fracturing are only now being understood. Some researchers believe that low water recovery is due to water retention in secondary fractures or unstable displacement and gravity segregation in fractures. Others believe the retained water in the reservoir can leak-off into the rock matrix due to water imbibition. Yet, in many cases, there are no negligible effects on long term productivity. The dynamics of shut-in time permits the imbibition process to evolve; allowing water to move deeper into the water-wet/clay-rich formation. This results in lower water saturation and a corresponding higher gas/oil relative permeability near the fracture surface. In contrast, if the well is not shut-in, capillary forces are balanced by viscous forces, thereby trapping water at much higher saturations around the fractures and reducing hydrocarbon flow potential. Robert graduated from the Southern Alberta Institute of Technology in Calgary, Alberta, Canada with a diploma in Petroleum Engineering Technology in 1979. Robert has authored and co-authored over 20 papers and was co-Author, Chapter 3 “Gas Well Testing and Evaluation” of the 2007 Modern Fracturing – Enhancing Natural Gas Production, engineering text book. Robert’s role at Trican Well Service in Calgary is Reservoir Engineering Advisor for their Geological and Reservoir Engineering Service group. Robert has been the recipient of numerous awards and was a Distinguished Lecturer with SPE in 2008. In 2011, Hawkes was the recipient of the SPE Canadian “Reservoir Description and Dynamics” award and recently was recognized for his achievement as the recipient of the 2016 Canadian “Completions Optimization and Technology” award. 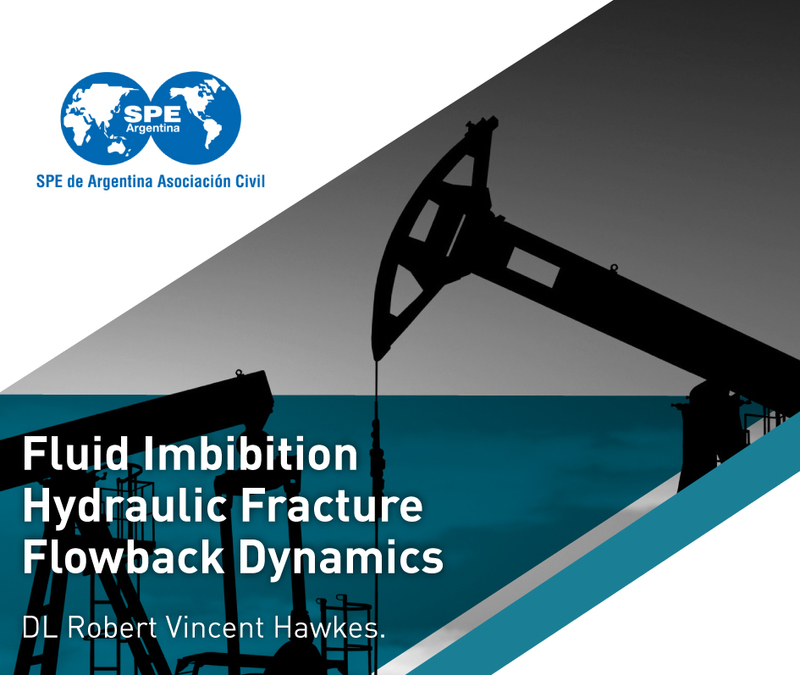 Robert has served on a multitude of SPE workshops and conferences and was the Program Committee Chairman for the 2013 Hydraulic Fracture Flowback Workshop. La inscripción se encuentra cerrrada.